Planning permission has been granted by the planning inspectorate following an appeal made by Edgars Limited, the Oxfordshire-based planning consultancy, on behalf of Midcounties Co-operative Society and Oxford City-based Cantay Estates Limited for the Co-operative retail food store and land to the rear of 27 High Street, Kidlington, Oxfordshire. 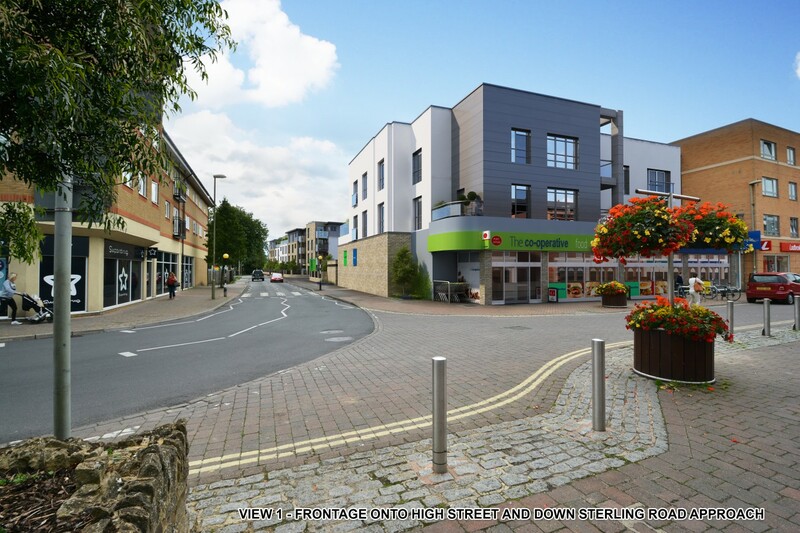 The planning permission will allow alterations to the existing retail store, the conversion of existing offices to form eight, two bedroom flats and at land to the rear, the construction of 44 two bedroom flats bringing the total to 52 new flats. The permission also includes landscaping, construction of new accesses, car parking, servicing and turning areas. Cherwell District Council is the local authority. Colman Hicks are the architects.